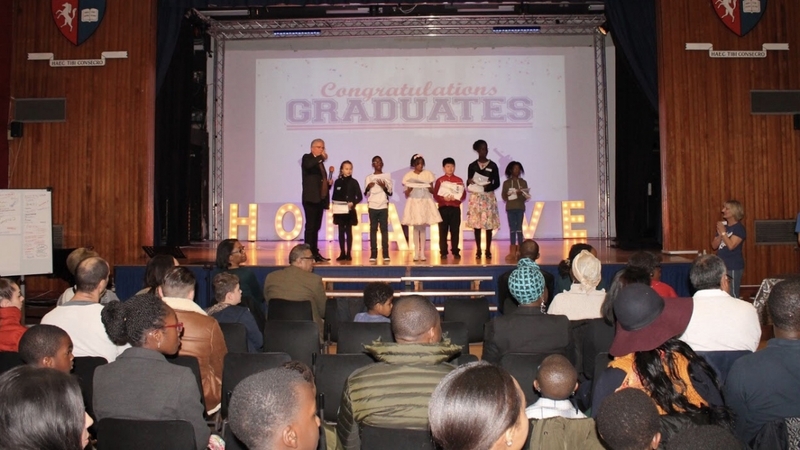 Grow Academy is an extracurricular, 6 week mentoring programme for primary school children aged year 5-6. 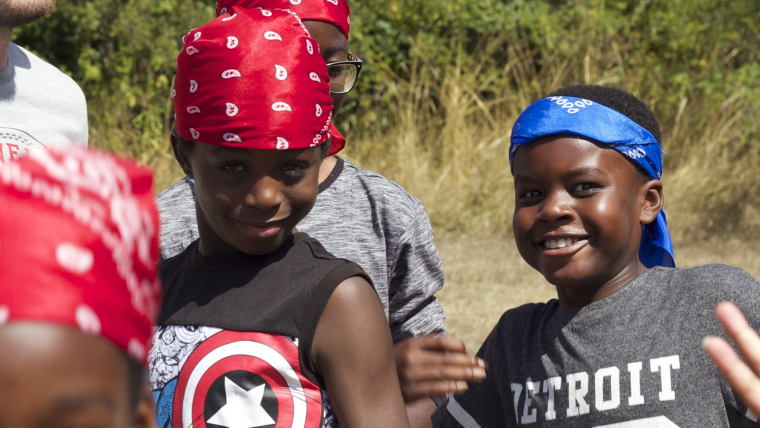 We aim to go on a weekly adventure with the children providing an environment that seeks to raise students’ aspirations and develop crucial life skills. We aspire to mentor children in a safe and supportive manner whilst having fun learning about living a healthy lifestyle. 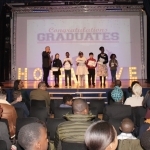 This is an important generation which we care about and our focus remains in targeting children and families from local communities who may need support due to lack of opportunities or positive role models. 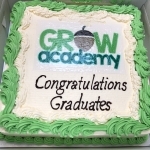 With some fun times in our Metro Kids service and delicious cake at the end, we thoroughly enjoyed welcoming our Grow Academy students and we look forward to supporting them as they grow in to thriving young people. To find out more about Grow Academy and how you can get involved, please go to the contact page of our website. Please also read our 2018 review of the programme here.